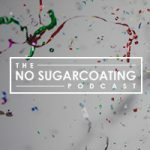 Starting October 2, The No Sugarcoating Podcast will be changing to The Keto Diet Podcast and I’ll be hosting it solo. The podcast will be filled with interviews from thought leaders, keto veterans, and more. Each episode will deliver details on developing a ketogenic diet that works for you, overcoming daily keto struggles, boosting body confidence, shedding weight, and more. If you’re subscribed to the current podcast there’s nothing you need to do. 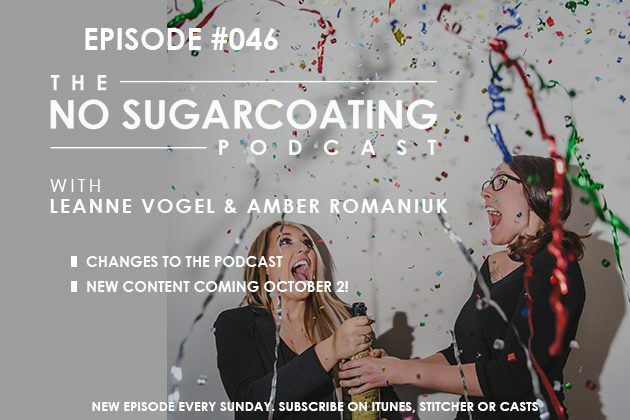 Stay subscribed and everything will be switched over to the new podcast on October 1. If you’re not subscribed, you should do it now.